Using a combination of ritual, psychogeography and psychodrama The Historia Illius Itineris seeks to create the perfect embodiment of the metaphor archetypes to create health, wealth, happiness and community. The Historia Illius Itineris functions as the organisation of practice groups (“lodges”) for graduates of the Foundation levels of Metaphors of Movement work developed by Andrew T. Austin. Lodges typically meet ten times per year and members are free to join as many lodges as they wish. Lodge meetings typically are two hours in length, with one hour discussion and/or Metaphors of Movement practice and development and a one hour study paper. The study papers come from archive of “The Body of Knowledge” which represents the core material of advanced techniques and processes that are not taught on the conventional Metaphors of Movement trainings. 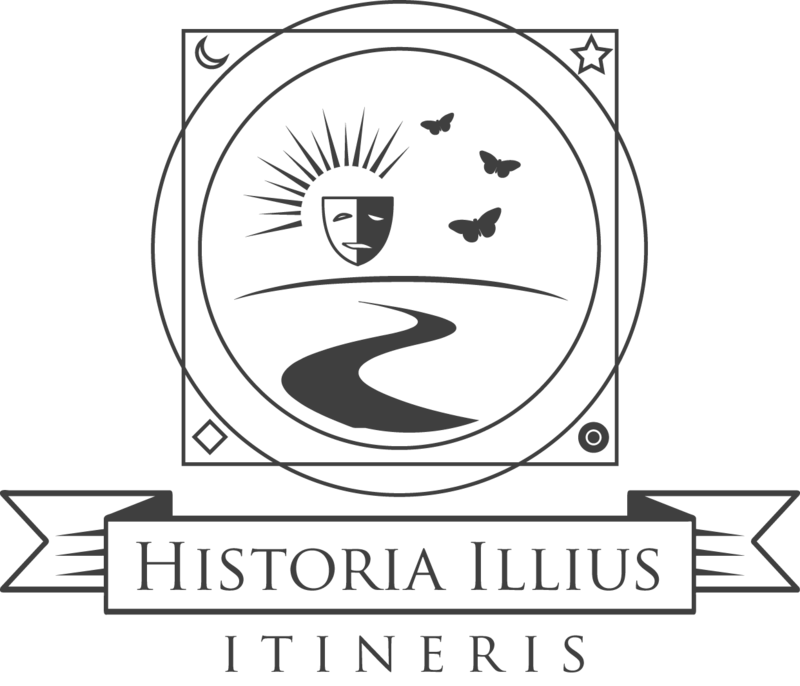 The Historia Illius Itineris is not a training course, therapy group or support group but does however offer guidance for students to navigate the more complex material from Metaphors of Movement and the teachings of Andrew T. Austin. Entrance to each degree is attained by participation in a psychodramatic event (“initiation”) that embodies key and relevant structures from Metaphors of Movement. Initiates are required to swear oaths and are required to sign a legally binding non-disclosure agreement. Membership is confidential and as such The Historia Illius Itineris functions as a secret society. 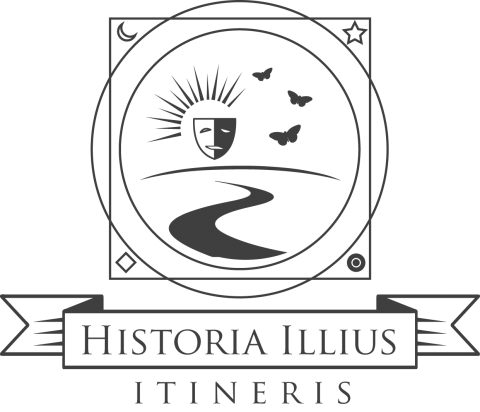 The Historia Illius Itineris is structured as an international initiatory organisation. It is elitist, secular, non-political and has no formal affiliation with any other organisation.